As search engines become more sophisticated their algorithms are prioritizing quality content, forcing site managers to keep up with SEO. The good news is these changes are focused less on complex algorithms, and more on creating a relevant user experience. Here are four SEO tricks you can quickly forget. Part of the emphasis on higher quality content means it’s easier for search engines to understand what the user really means. The user can type, “massage therapist” and it will still find “masseuse.” Rather than awkwardly stuffing “massage therapist” into a page several times, you can focus on creating content that sounds natural. You no longer need to create multiple pages within your site hoping to improve your discovery chances. Theoretically the bigger your site the easier it is to find, but this opposes the shift towards quality content. Your search rankings improve if users continue to visit your site, which they will do if they have a good user experience. On that note, you also don’t want to duplicate your own content across your site. If you have two pages with different URLs that say the same thing, that’s one too many. Search engines can tell, and rather than choosing which page to rank, they may ignore both entirely. 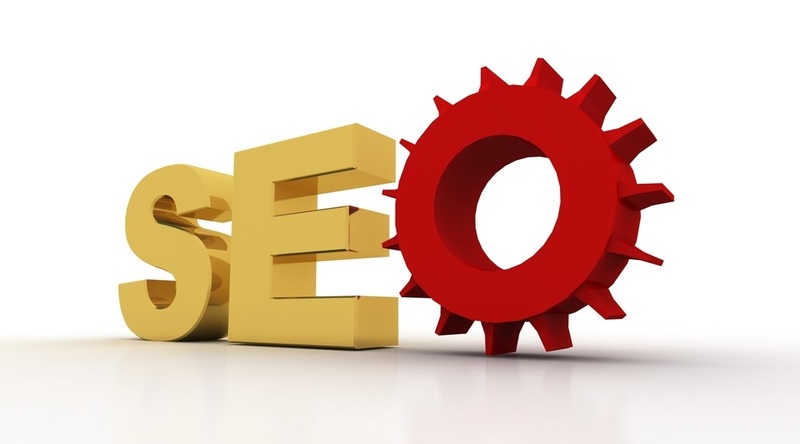 Search engines almost always use visible text rather than metadata and HTML code. Meta tags for keywords won’t boost your SEO; however, meta tags for the page description and title are still critical as this is the text that displays in search results. The same goes for your page headings. Search engines used to favor H1 tags in CSS code because as the main header they usually described the page’s contents. When people began keyword stuffing their H1 field, search engines changed the algorithm to search the entire page. It’s 2015. No link cloaking, link swapping. Don’t use guest blogging as your only way to get links. Don’t buy links; search engines can tell. Don’t be that guy. Links are still important to help direct users to your site, but they need to occur organically and ideally come from authoritative sites. For more digital marketing tips, contact the team at Viral Solutions!